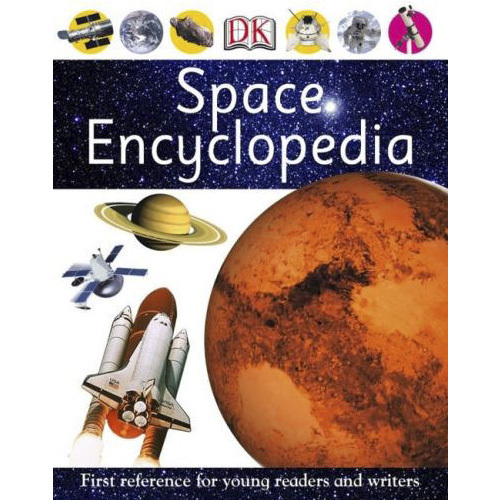 Use the DK Space Encyclopedia to help your child discover all about our universe. From comets and constellations, to black holes and the Big Bang, they’ll explore awesome places and visit the far reaches of space. Watch as they gaze at the stars with the world’s biggest and best telescopes. Or blast off on a mission to the moon to explore the gas giants Jupiter and Saturn. Plus, they’ll find some astonishing answers to the big question: is there other life out there? Full of bite-sized facts, curiosity quizzes and special ‘weird-or-what’ features kids will love getting their teeth into, there’s lots to see and explore. Perfect for homework or just for fun. Go ahead, let your children’s imagination blast off into the cosmos! Discover Planet Earth is the perfect reference for all things Earth. Learn about many features of our world, from rocks and deserts, to glaciers and rivers.